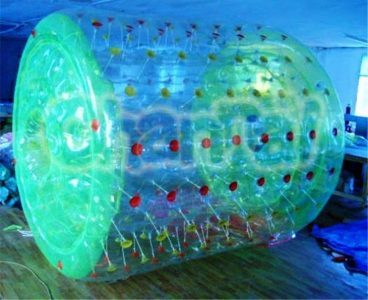 Inflatable water roller is an hollow inflatable cylinder for people to get in and roll on water, it’s just like walking on water. 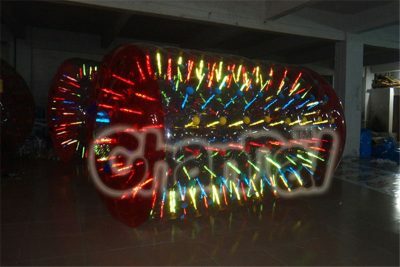 Water roller balls are often transparent and two layers. 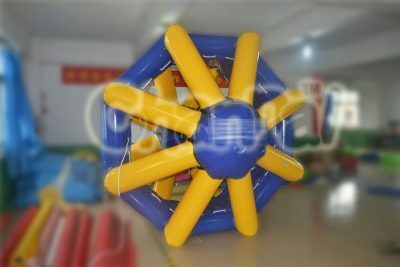 Inflatable water roller ball is a must try game in any water parks and pools for both adults and kids. 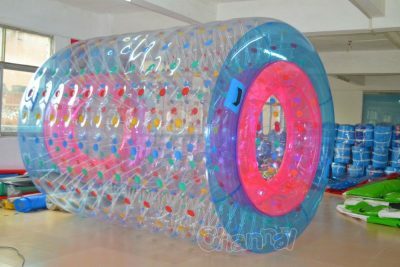 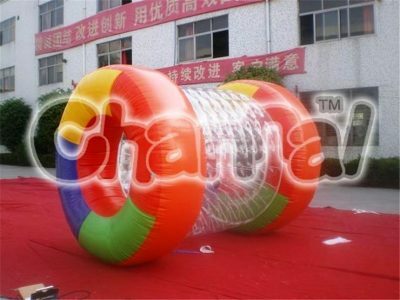 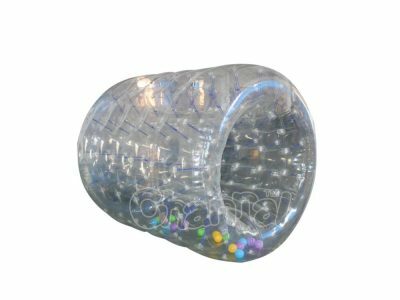 Channal Inflatables is a great inflatable water cylinder and water hamster ball manufacturer in China, we provide you good quality blow up water rollers at a cheap price, wholesale can get more discounts.